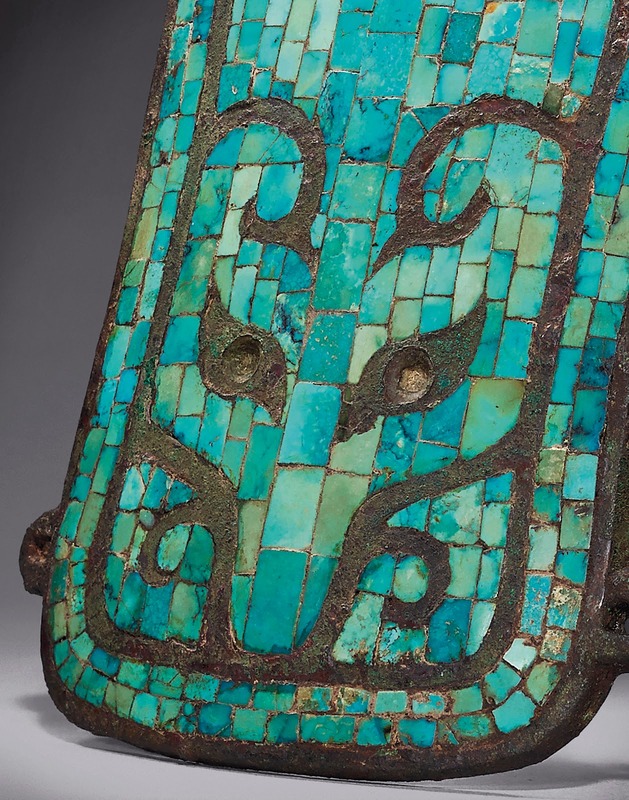 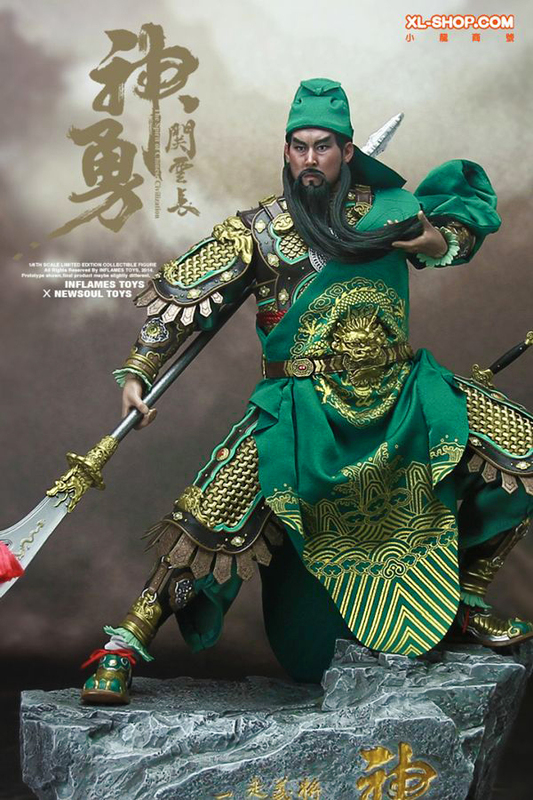 Perhaps the most iconic warrior from Chinese culture, Guan_Yu was a faithful lieutenant of the great warlord Lui Bei during the Three Kingdoms period. 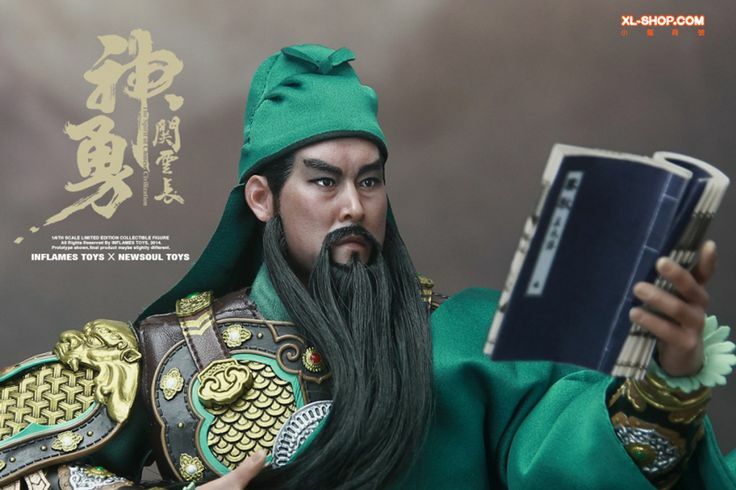 From his green robe to his long beard, his red complexion and his great Guan Dao (which derived its name from him.) 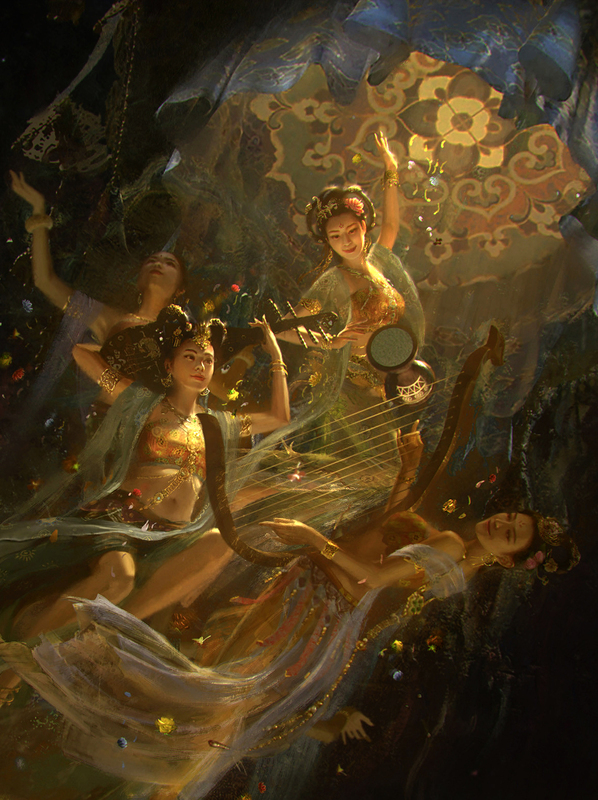 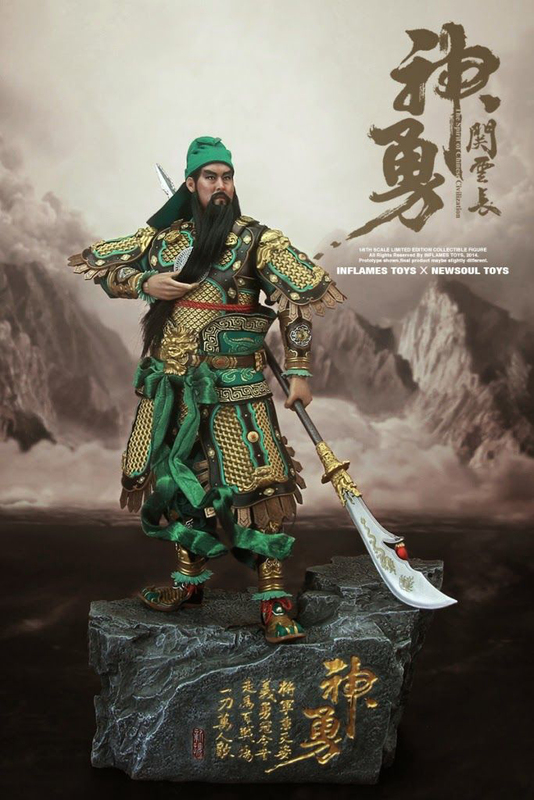 Guan Yu is revered as an honorable warrior throughout Asia. 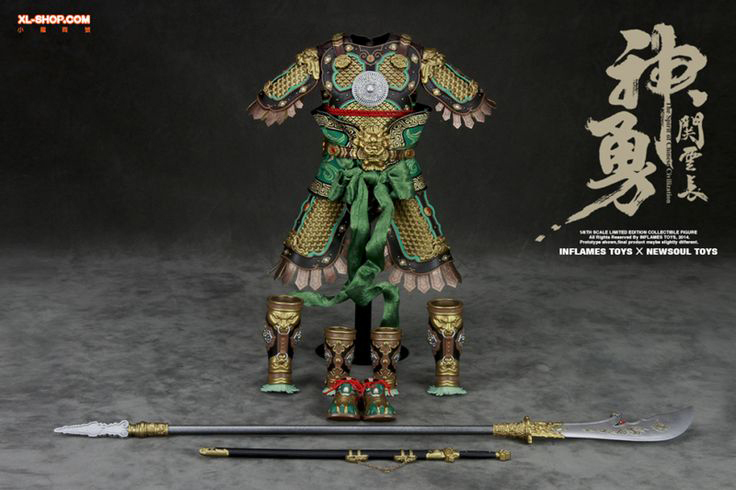 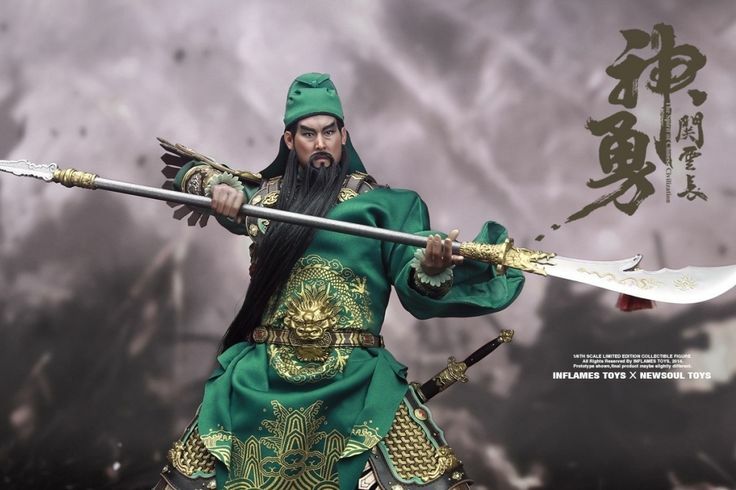 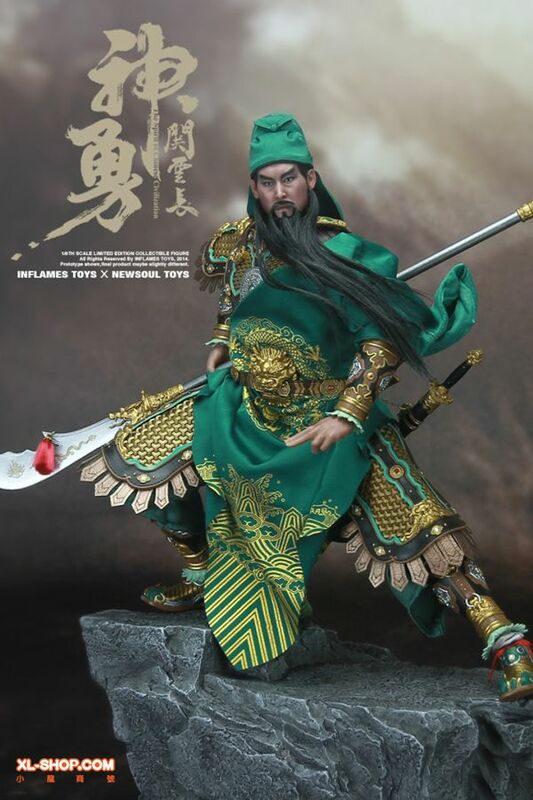 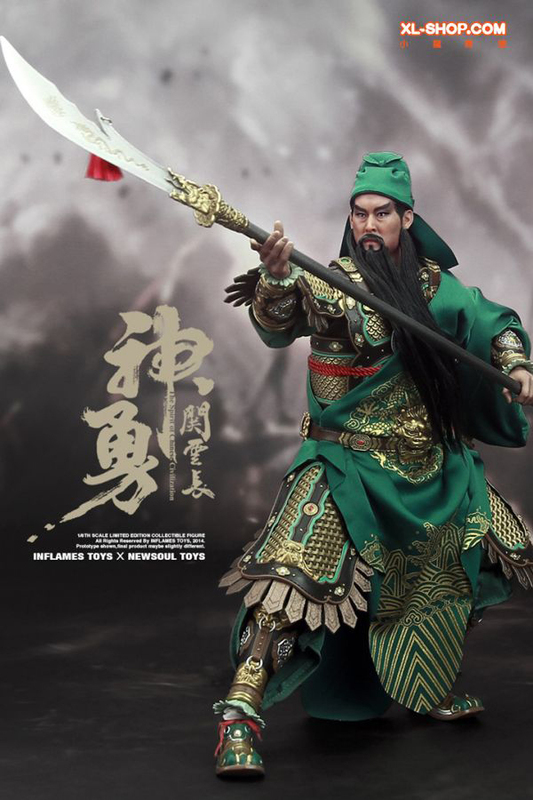 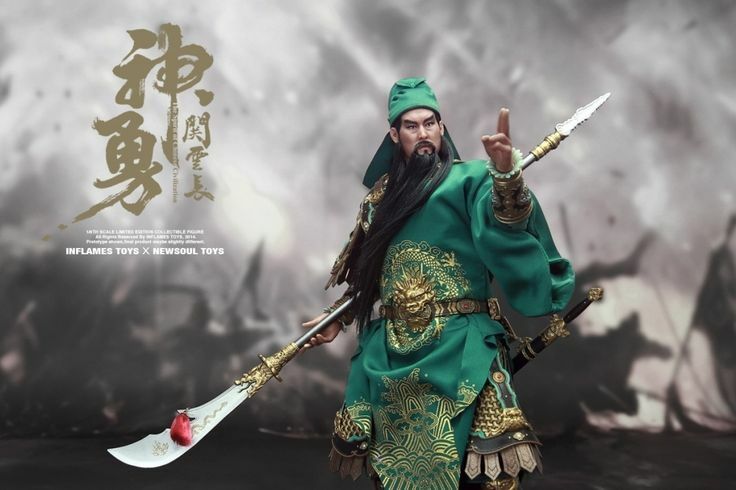 This is also an opportunity for me to introduce the fabulous toys done by Inflames Toys, The Soul of China featuring Guan Yu in full mountain scale armor and various accessories.